Having advanced in both looks and technology throughout the years Jukeboxes have moved from records to C.D s and now to Digital with access to over 5 million tracks on some systems. 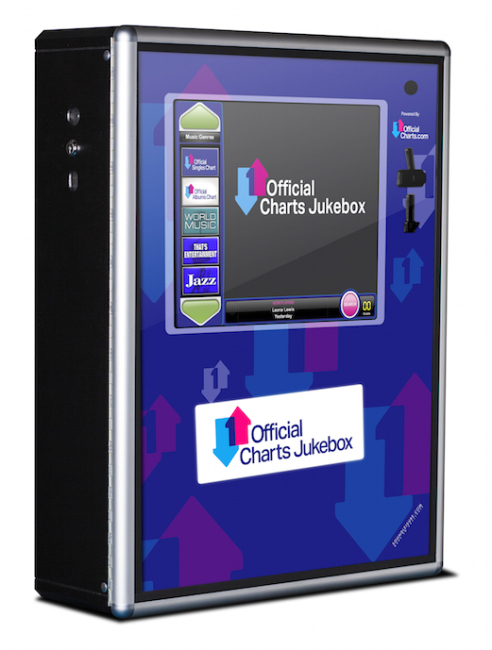 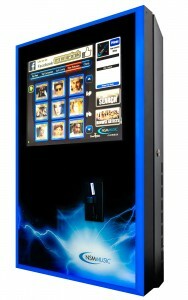 Available from 10,000 tracks up, Digital Jukeboxes come in several different styles and sizes for the smaller venue to the larger Gastro pub. Music is automatically supplied either by disc or downloaded by Wi-Fi on a weekly basis, to ensure your venue has always the latest tracks at all times with Genres to suit all ages and tastes of your customer. 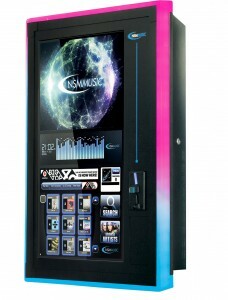 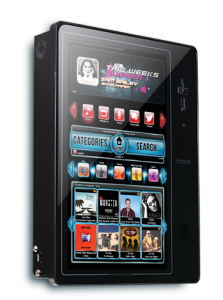 Available in both audio and video Jukeboxes have become a must to any venue compelled to both attracting and keeping existing customers happy. 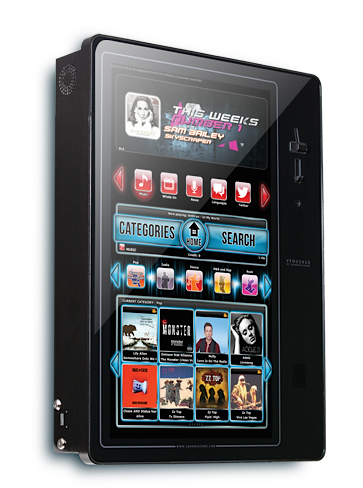 10,000 – 5 Million tracks available.